The British Forum for Ethnomusicology (BFE) aims to advance the study of musical life in its full richness and diversity. We provide a forum for engaging in debate and sharing the findings of research through our many conferences and study days and through the publication of our journal Ethnomusicology Forum, in association with Routledge. We offer awards to recognize outstanding scholarship, including the BFE Book Prize and grants and prizes for student members. If you would like to keep in touch with BFE news, activities and events please join our email list and follow our social media site. Membership is open to anyone interested in the study of music and dance from all parts of the world. If you are interested in becoming a BFE member please click here for information about the benefits of membership. Thanks for visiting our website and please contact us if you would like to know more. 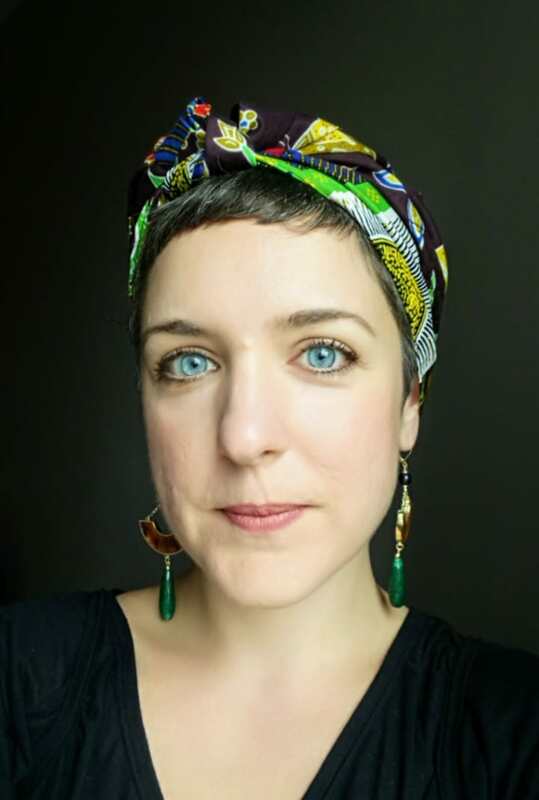 BFE Member Evanthia Patsiaoura has been awarded a two-year Postdoctoral Research Fellowship by the São Paulo Research Foundation (FAPESP). We are thrilled to share the news that this year's winner of the Rob Schultz Junior Scholar Award is BFE Member and previous BFE Fieldwork Award winner Saeid Kord Mafi (SOAS, University of London). Tabrik migam Saeid! 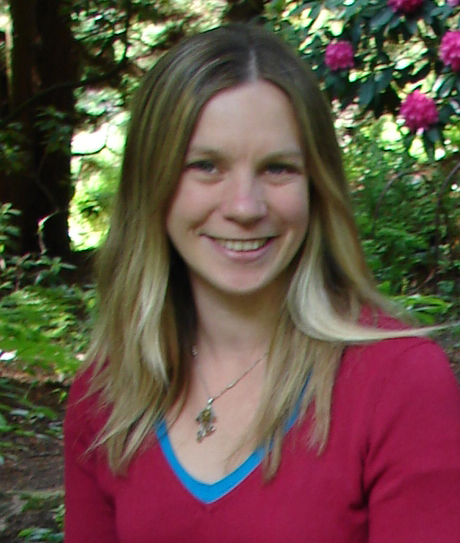 We are delighted to announce that a total of four fieldwork grants have been awarded for the 2019 BFE Fieldwork Grant Awards scheme. We offer huge congratulations to Graihagh Cordwell, Alice Rose, Chrysi Kyratsou and Jaana Serres, who are the 2019 grant recipients. 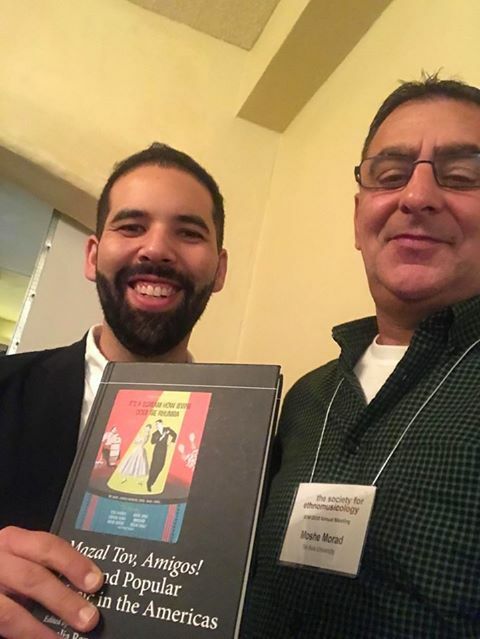 We are delighted to share the news that BFE Member Dr. Moshe Morad and Dr. Amalia Ran’s edited volume “Mazal Tov Amigos! The BFE Student Prize for 2018 recognises an outstanding paper presented by a student at this year’s BFE Annual Conference, hosted by the University of Newcastle, 12-15 April 2018. Congratulations to BFE member Frances Wilkins, who has released a new book publication in the SOAS Musicology Series called Singing The Gospel Along Scotland's North-East Coast, 1859-2009 (Routledge 2018). Following last year's call for applications to the BFE Fieldwork Grant Awards scheme, we are delighted to announce that a total of four fieldwork grants have been awarded for 2018. Once again, the standard of applications was extremely high.